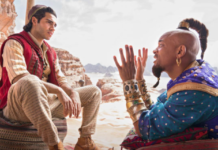 Disney finally released the first Trailer of the fantasy-adventure film, ‘Aladdin’, featuring Will Smith in a full blue Genie avatar. The film is helmed by ‘Sherlock Holmes’ and ‘King Arthur’ Director Guy Ritchie, Live-action remake of Walt Disney’s classic film. Disney dropped the new Trailer of the film during the Grammys on Saturday night. 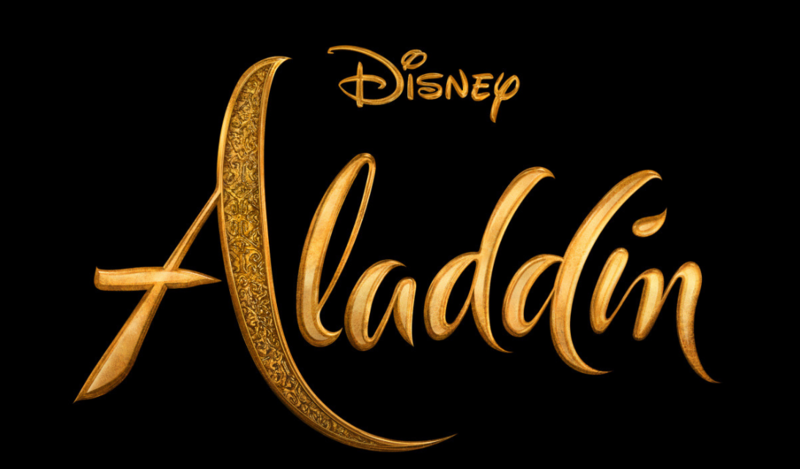 Besides Will Smith as Genie, the film stars Mena Massoud as the title character, Naomi Scott as Princess Jasmine. Will Smith promised to bring a ‘hip hop flavor’ to the character played by Robin William in the twenty-seven-year-old animated classic. The film also features Navid Negahbam as the Sultan with Billy Magnussen as the new character called Prince Anders, Frank Welker will provide the voice over for Abu, Aladdin’s mischievous pet Monkey. Frank Walker will also provide the voice over for the Cave of Wonders. All the songs of 1992 animated film will be remade, along with some new music from composer Alen Menken. The movie is slated to release on May 24, 2019, in the United States.